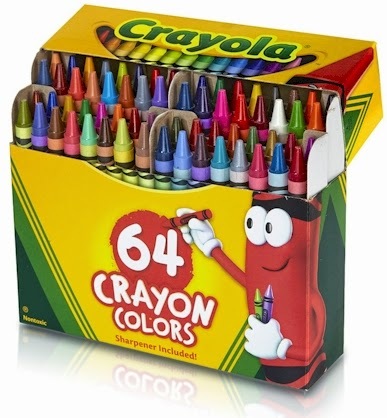 Amazon has got this 64-count box of Crayola crayons with a sharpener for $2.94. It got 4.5 out of 5 stars over 1,194 customer reviews. No quantity limit.